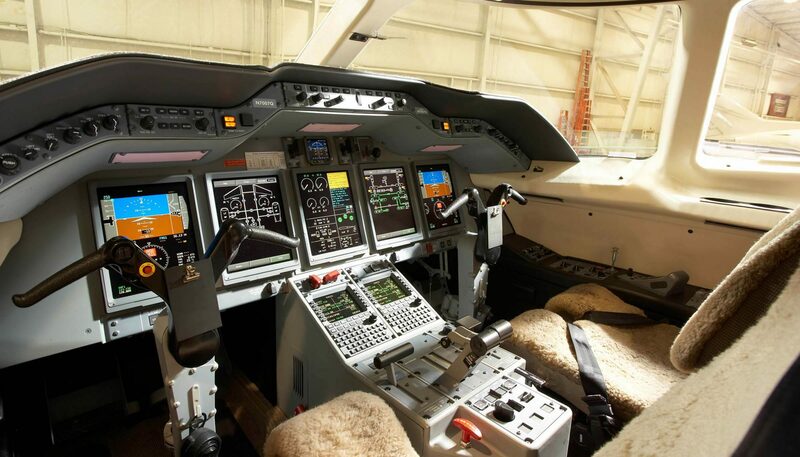 ADS-B mandates are fast approaching. 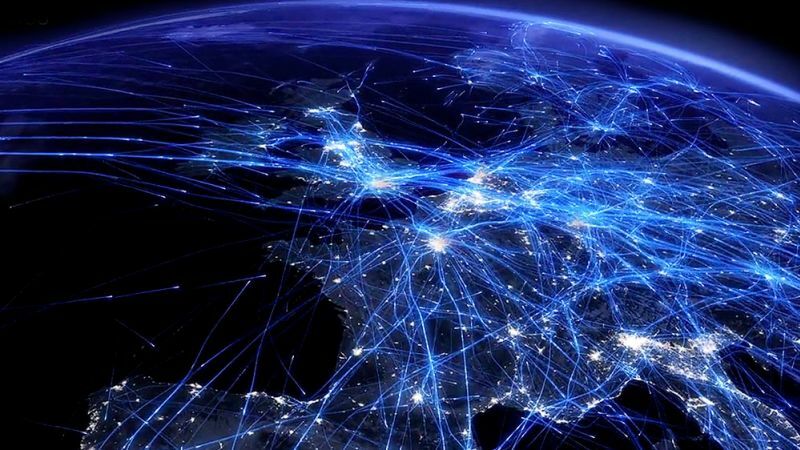 By 2020, all aircrafts of 5700Kg and over or a maximum cruising TAS of 250 knots or above at ISA operating in the U.S and Europe will be required to transmit ADS-B positioning information in compliance with DO-260B – the deadline is January 2020 for US airspace, June 2020 for European. ADS-B OUT (Automatic Dependent Surveillance – Broadcast) requires that the aircraft transmits its own GPS position via the Mode S transponder, regardless of whether the aircraft is being interrogated by a ground radar or by other aircraft TCAS. The GPS source must meet high accuracy and integrity requirements only available from a qualified WAAS GPS. You have until 2020 to be compliant. 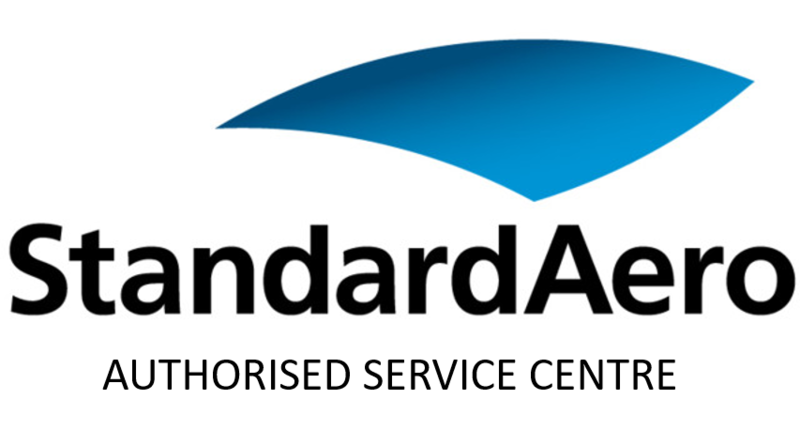 Aerocare Aviation Services have highly cost- effective ADS-B solutions pending EASA approval and would be happy to discuss your needs and timelines for this vital programme. Contact us for more information and to upgrade your aircraft in time to comply with these mandates. Aerocare Aviation Services can offer different cabin enhancements such as Satcom wireless and also various entertainment solutions. 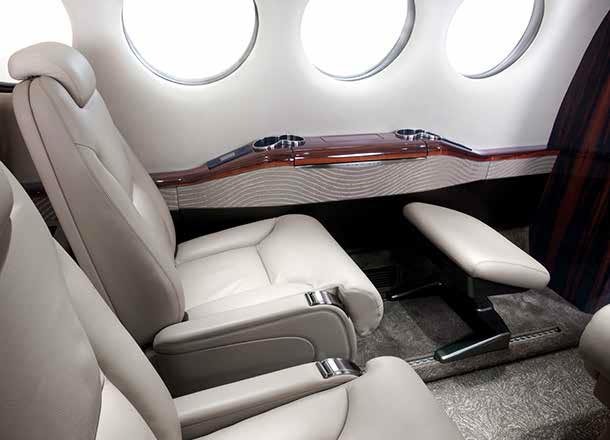 Aerocare Aviation services cabin enhancements include SATCOM, wireless and entertainment solutions for the discerning or busy business passenger. We can bring broadband connectivity, streaming entertainment and the latest business technology to enhance the business travel experience. 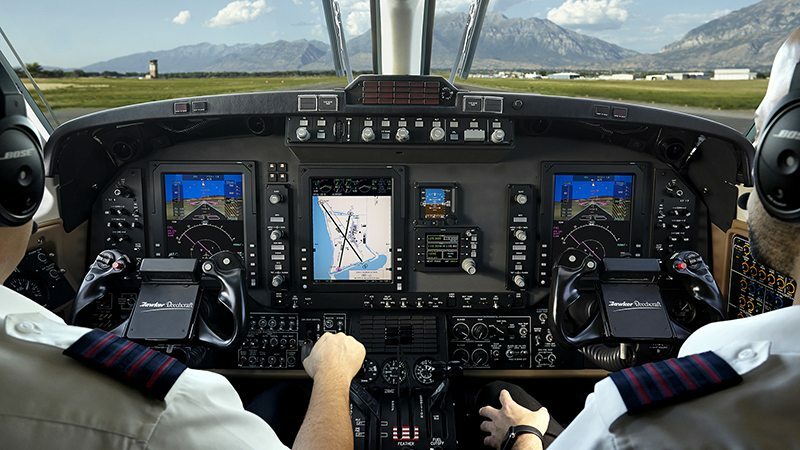 Complete cockpit upgrade options: If you are looking for enhanced levels of operational simplicity and situational awareness for your flight operations, we can upgrade your cockpits to Rockwell-Collins Pro-Line 21 or Garmin 1000 flight decks for the latest in ‘turbine-renewal’ options. Assembly & wiring of various detailed aircraft electrical components.